Direct mail campaigns are still proven to work in the world of digital marketing. Sending direct mail is the way that dentists connect with old patients and find new ones. Like every marketing technique, there are ways to succeed and ways to fail and lose a lot of money. 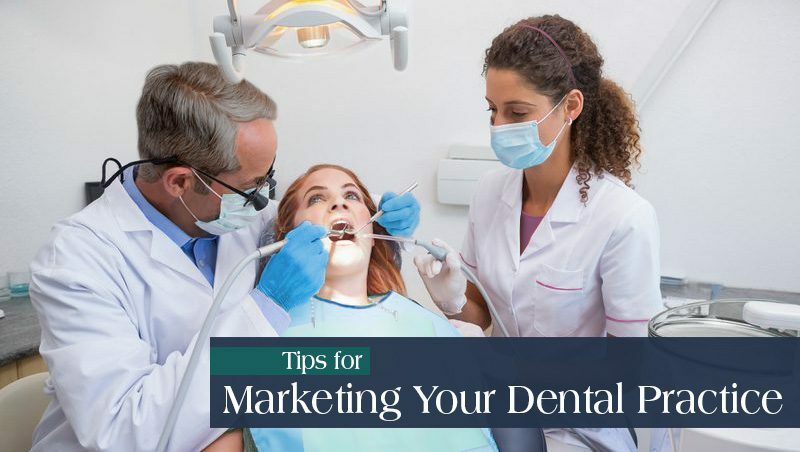 Dentists should review these tips to succeed with this campaign. Customize the materials that you mail. Along with the addresses, include the names of each mail recipient. Consider adding the dates of their last appointments and encourage them to schedule new ones. When companies show customers that they care, customers return the favor for the most part. Create mailings that are targeted to people in those groups. If procedures for braces are done mostly for teenage patients, target teens and their parents. Target dentures or dental implant procedures for older patients. You cannot send direct mailings to “just anyone” who has an address. You could send tens of thousands of mailings and receive a 10% response rate. Target only the people who you can reasonably expect to contact you back for an appointment. Start by going through the list of existing patients and seeing which ones need checkups. Then, consider developing an online plan to find new leads. 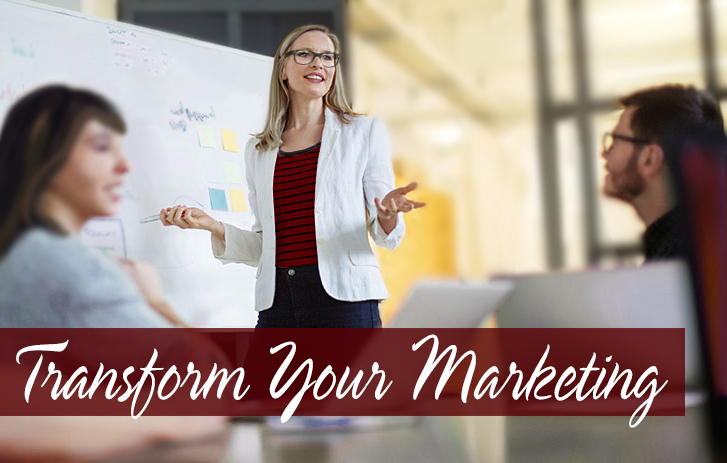 Evaluate the progress that you are making with a direct mail campaign. You don’t need complicated software to track the number of materials that you send and the rates of responses. If you don’t follow the campaign’s progress, you waste vast amounts of money and paper. In contrast, save on these investments by knowing the results of your efforts. Increase the visual appeal of your mail pieces with stock photography and graphic designs. Design postcards to resemble large business cards with matte or laminated finishes. Some businesses create and mail pamphlets that briefly explain the company along with a few products and services. Creating these images and printing them on a card does not require significant technical skill – Any office worker with some creative talent can design and print direct mail pieces in bulk, BUT if you’re looking for a true professional look that is much more cost-efficient, top quality stock, inks that won’t bleed or crack and consistent cutting, you’ll most definitely want to use a commercial printer. Direct mail is becoming less popular compared to online marketing, which can be a significant advantage. (here’s why) That makes it more important for dentists to use this method correctly. In the end, they have access to another effective means of gaining more customers. If you are an entrepreneur, your marketing depends heavily on visuals. If you want to take your visuals to the next level, banners are a great way to do it. However, you need to make sure you have the right amount of photo planning to ensure your marketing campaign is effective. According to B Squared, “large-format printing is an effective way to promote your message at a meeting, event, trade show, office space, or retail storefront.” This is why a plan is essential to success. This plan can seem overwhelming at first, but with a few simple tips, you can execute a perfect banner plan. Small photos don’t catch any attention. Even if they do, making out what is in the picture puts the work on the prospect, and that’s not what you want. On the other hand, large format printing will let you add more details and a more extensive size, so your pictures say what your intention is right off the bat. Having the right plan is especially true when motorists are passing by on highways or busy streets and don’t have a lot of time to analyze your photos. Color is a crucial component of your photo banner. Make sure to include critical colors that people associate with your brand, but don’t go overboard. Too much color can be jarring to look at. Pick a handful of bold colors that stand out from the background (whether that be the trees, street signs, or your building’s paint color). That way, you’ll get the most bang for your buck. Pictures may say a thousand words, but only words can genuinely sell your product for you. If you want to get more intrigue in your product, use copy-writing that focuses on the solutions to pain points your customers are having. Combined with your photo, it will make a powerful combination. If your brand is well known, be sure to leverage that by featuring your logo prominently. If you run a smaller company, focus on what the picture and copy have to say and use your logo at the tail end of the banner. Showing people use your product in action is a great way to kill two birds with one stone. Not only will they be able to imagine themselves using your product or solution but also in a way that you plant in their mind. As part of the product in action, you should ensure that your advertising is visually consistent across all platforms. Your banner advertising, direct mail postcards and online ads should all contain the same visual content. This way, your brand is recognizable and reaches the correct audience. It is better to stay consistent with the brand than change it up for different types of advertising. 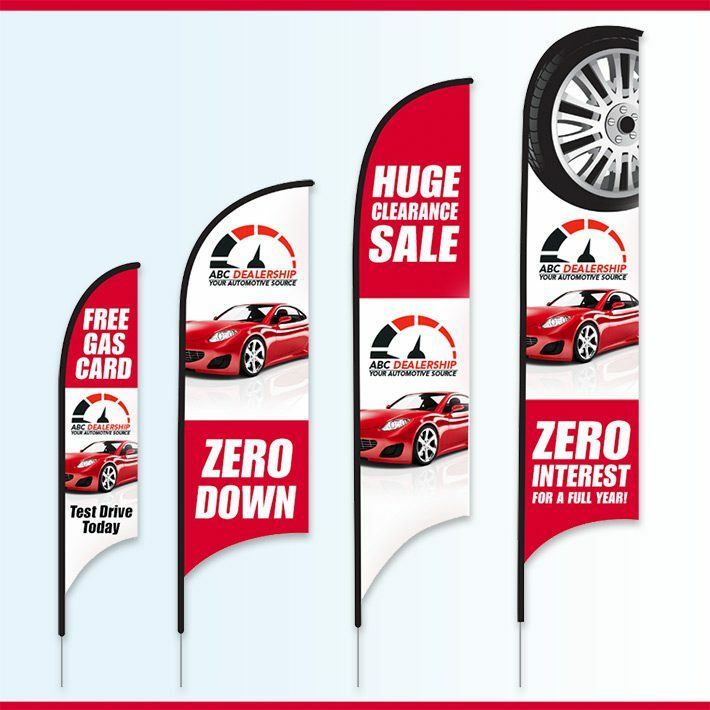 When it comes to business, having a banner can be a great way to get more traffic to your sales office or online store. However, the banner needs to have the right kinds of images, colors, and other elements to be successful. That’s why the right photo can make all the difference between a profitable investment or a waste of money. Arguably the most important part of being a successful realtor is reaching out to the community and creating connections. Here are a couple of tips to accumulate more leads and get more sales. 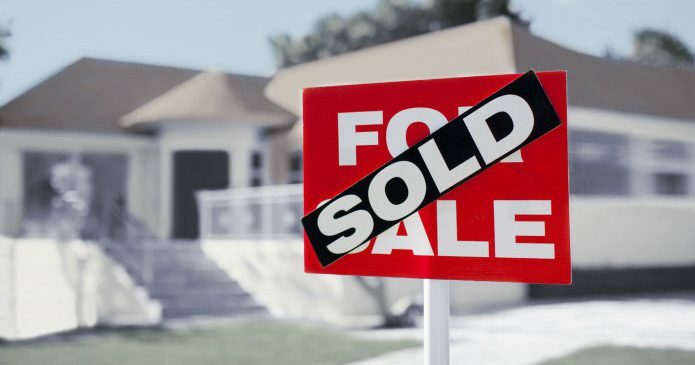 Many times, people need to sell their house because of a life event, such as a death or divorce. Create a business relationship with lawyers and funeral homes so that they can give you hot leads. You can also ask to leave cards in the waiting room of their office. Storefront businesses are in a world of change right now. The internet and social media have changed the way people shop and as a result, have drastically changed the way businesses market. Today we all hear about the benefits of marketing online, connecting over social media, and using reviews to boost your site. What isn’t as discussed are the physical aspects of marketing. It seems like they might be irrelevant, but having a physical way to connect and remind customers of who you are is the most effective way of gaining sales. When it comes to street-side or storefront advertisements, you’ll have to use better techniques than you did in the past to get people to walk in your doors. Even if you don’t have much foot traffic, setting up a newsletter or sending out coupons to targeted lists of consumers can help give you an edge over online competition. Don’t just let your sales keep dropping, use the tips below and get more traffic coming through your doors. Having your doors open on a sunny day gives you more visual opportunities to entice shoppers inside. Provide an interesting sidewalk display that naturally leads inside or use signage to promote a sale or new product. If you are concerned about potential safety issues, use outdoor security cameras to keep merchandise safe, and to see when potential customers stop. When someone stops to check out your display, have an associate greet them or lead them to similar items inside the store if they show an interest. What is going to attract more people: a neutral tone or a bright, bold color? Obviously, the second one. Even if your logo or other store colors are subdued, don’t limit your ability to get attention with good signage or storefront colors. Use colors like orange, pink, or red that draw the eye to your store. You could find you get a lot more foot traffic than before. Then, work on your staff training to convert this traffic into additional sales for your top line revenue. Work with a good print system so your posters, advertisements, and window graphics are glossy, bright, and won’t fade overnight. Even if they don’t stay, you can hand out coupons or postcards with reminders of future sales, making your open door an easy “in” for future business. There is a concept in marketing called the “call to action”. Essentially, this means you use action words to prompt customers to purchase your product or sign up for something. They may be on the edge, but they need that final little push, which is what the call to action provides. Things like “come in and see our low prices”, or “sign up for a free t-shirt today!” are great examples of this. Go a step further and target your repeat customers or those that sign on with a mailing list with calls to action in the form of postcards that include sales or coupons. Directly contacting them provides a physical reminder of you and your products as well as markets to a more specific audience. If you’re looking to stay competitive in today’s world with a brick and mortar store, you need to do more than open the doors in the morning. You need to find ways to make it more inviting than before. Today, consumers can shop online in minutes and find something that fits their needs. If you want them to use your store instead of your competition, you have to offer them something that makes it easy to shop with you. Follow the tips above and enjoy higher profits and sales. And make sure to hire and train the right staff that will execute the plan you come up with.